With My BRAND NEW, Email Marketing Software and System, Anyone Can Now Build A Massive Six-Figure Autopilot Income FAST! No Yucky “Selling”, Cold Calling, Or Hard to Learn Skills Required! Apply My Simple System and Get FAST Results! Today, I’d like to show you how my new training and software can turn anyone into a highly-paid, six-figure earner faster and easier than you ever thought possible, even if you barely have the skills to check your email and couldn’t sell you way out of a wet paper bag! What would it be like if you never again had to struggle to get clients for your offline business? How about if you had a monthly recurring service to sell that was both super easy to fulfill and virtually sold itself? 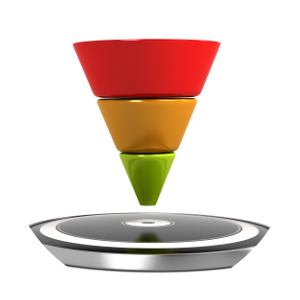 What if you had a high-converting funnel along with email campaigns that did all the selling for you? Let Me Tell You What It Would Be Like! You’d build a huge business fast! All your clients would be recurring income clients, who would be so happy with your service that they’d stay with you for years! And, you’d easily be able to work your way up into a six-figure income fast, and only have to work part-time to maintain that income! I know what I’ve just promised you might sound impossible! So, let me show you exactly what I’m talking about. Step 4: Sell this same system to your clients! 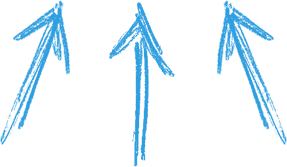 If you have those four simple steps in place, you can grow a massive, autopilot recurring income business fast! Let me break this whole thing down for you! If your funnel for your own business isn’t converting, or you don’t even have a funnel, you might as well just take your ball and go home. If you're trying to sell the wrong thing to businesses, ditto. You might as well quit! Getting a high-converting funnel in place so you can capture leads, promote the right services, and market to your leads via email should be your top priority. After you get your funnel created and ready for traffic, you need an email campaign that does the "dirty work" of turning your leads into ready, willing, and able prospects. Prospects who are eager to pay you a lot of money! Most people don’t like to be sold to, and frankly most folks don’t like to sell! Why not target the right prospects and use a painless, proven sales process to sell your service to your potential clients? Easier for you and easier for them, too! If You Had All the Pieces to a Business Like This In Place, What Would It Be Like? If you had all of this in place, what would it be like? You’d build a real offline business faster and easier than you ever thought possible! You’d succeed beyond your wildest dreams! You’d have both a killer income AND the time to enjoy it! So, Now You Have Two Choices! You Can Spend Years of Your Life, Thousands of Hours of Your Time, Tens of Thousands of Dollars of Your Money Like I Did, and Maybe, Just Maybe You’ll Be Able to Build the Lifestyle Business of Your Dreams. Introducing Offline Email Empire: NLP Version! 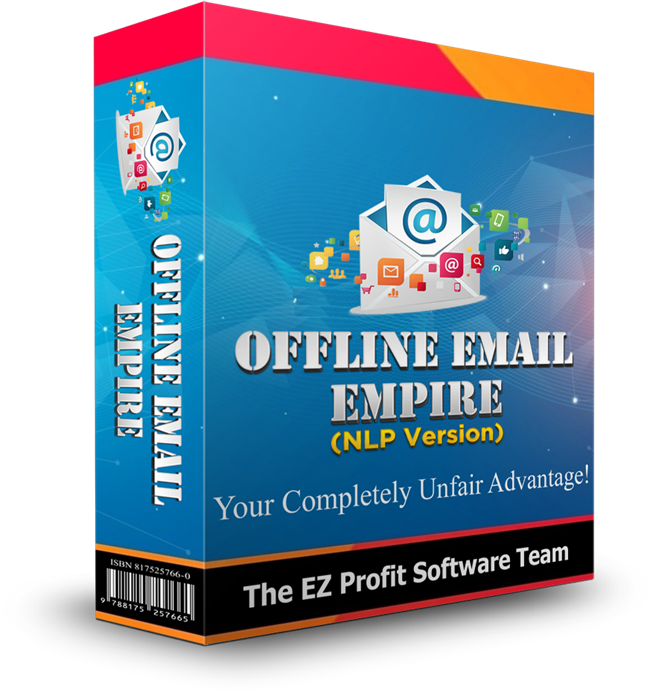 My new software and training, Offline Email Empire: NLP Version gives you everything you need to set up a recurring income business selling email marketing services to local businesses. 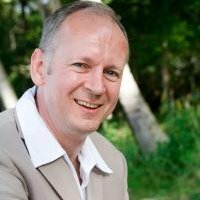 You get my completely new software that writes emails for you using advanced NLP (neuro-linguistic programming) techniques. You get my never before released, advanced training on funnel and email campaign construction. And, you get complete, newbie friendly training on how to find the right clients and land them! Offline Email Empire: NLP Version Has Everything You Need to Build that Dream, Lifestyle Business You've Always Wanted, Faster and Easier Than You Ever Imagined Possible! Everything you need is here! What to sell, how to sell, pricing, fulfillment, how to scale your business, everything! All bug fixes and updates to the software are always free! "Sounds Interesting! Who Exactly Is This For?" Offline Email Empire is for anyone, newbie or experienced marketer alike, who wants to create a serious recurring income selling an easy to sell and much needed service to local businesses. If you want to make offline marketing for, this is for you! Click on This Video to Watch How Easy It Is to Use Our New Software, Email Genie: NLP Version! If your answer is yes, then you want to get hold of Offline Email Empire: NLP Version along with new software, Email Genie: NLP Version, today! My new software, Email Genie: NLP Version...it writes hypnotic, high-converting emails for you in any niche! 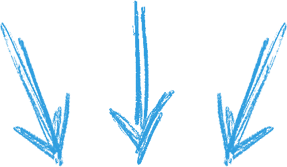 How to price everything, how to fulfill, even how to outsource…It’s all here! 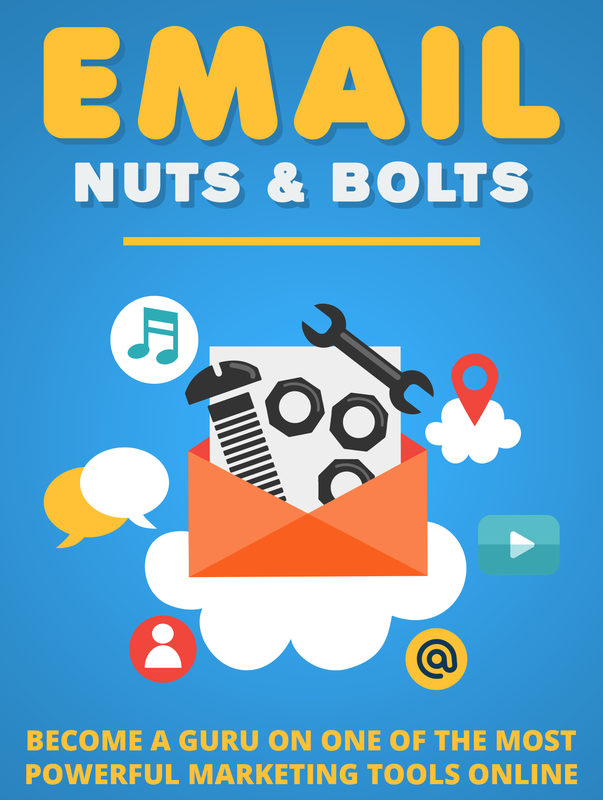 Get Offline Email Empire: NLP Version Today, and You'll Get a FREE Invite To My New Webinar Training..."Next Gen Email Marketing Strategies"! There was so much that I wanted to get into the Offline Email Empire: NLP Version course, but couldn't. (It would have been too long!) So, I've decided to take this super advanced training and show you all of this on a FREE webinar. You'll be registered for this automatically upon payment. 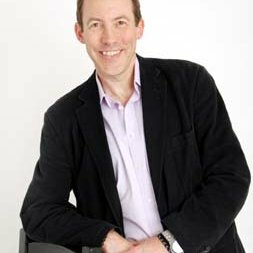 Lee Cole is without question my top recommendation for practical training on the easiest ethical ways to make a really good living selling and delivering marketing that business owners want. 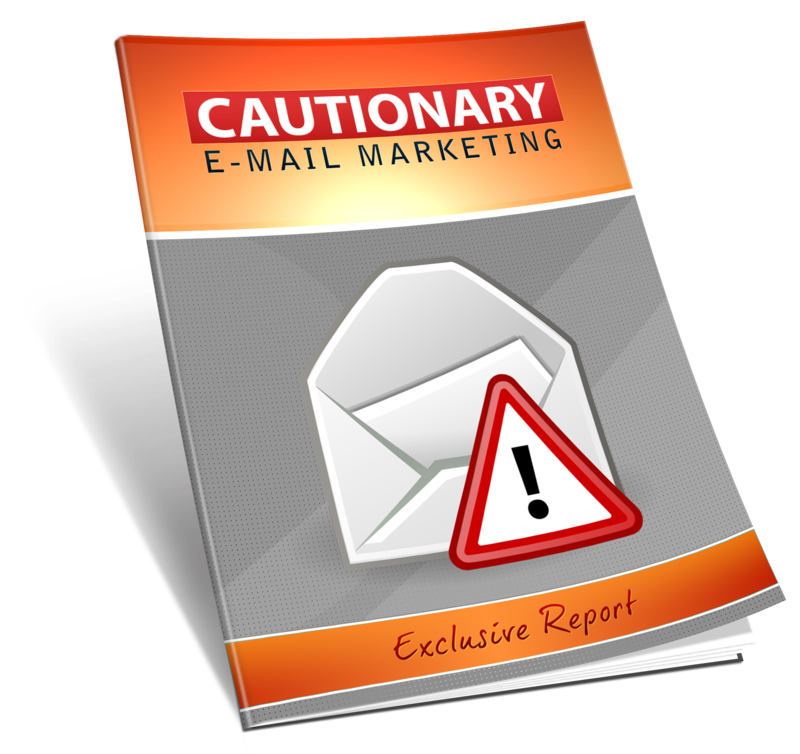 E-mail Campaigns Could Be At Risk If You Violate These Rules! Most folks don't know this stuff, and over time their emails get put in spam and generally don't hit the inbox. With what you'll learn in Cautionary Email Marketing, you'll learn what to do--and what not to do! Turn a Dead List Into a Rabid Buyers List! 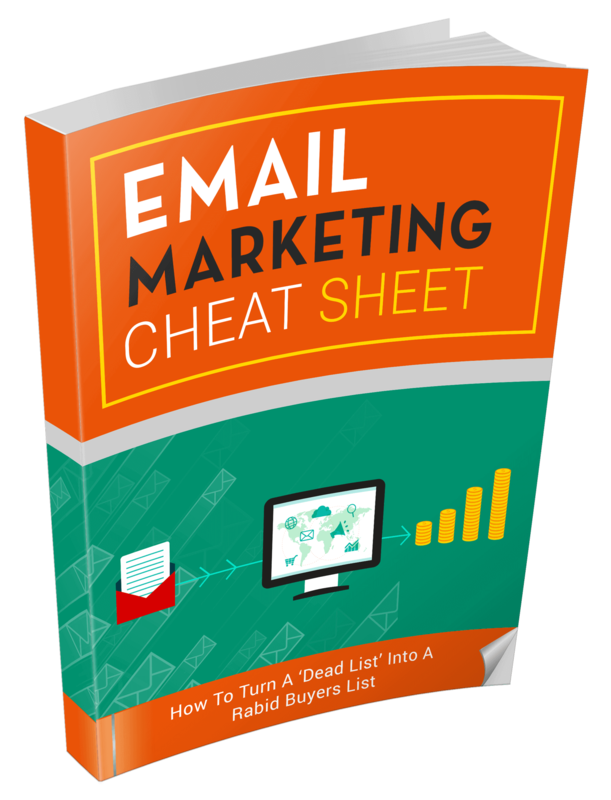 You can succeed in email marketing even with a small list! As long as it's a list where buyers are reading your emails and responding. 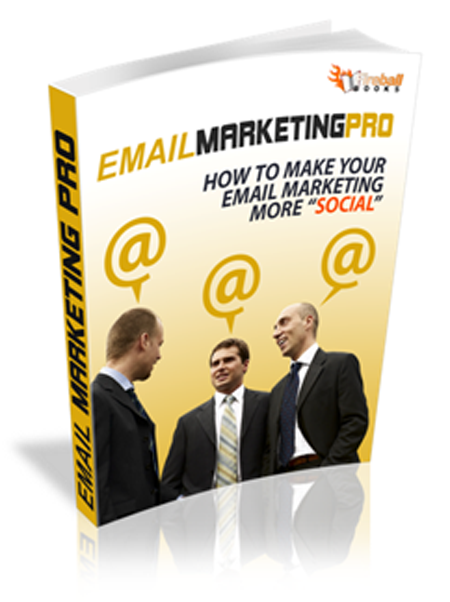 Discover New Email Marketing Methods! Email marketing is still THE best way for businesses to communicate with their customers! A lot has stayed the same over the past twenty years, and a few things have changed! Discover new tips and techniques for creating and delivering high quality, high converting emails to your subscribers! 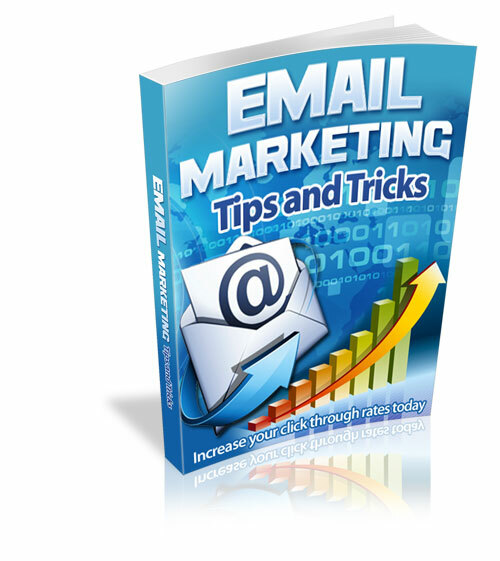 Email Marketing Tips And Tricks...Value $27! Increase Your Clickthrough Rates Today! Not only that, but up your open rate and lower your unsubscribe rates too! With Email Marketing Tips and Tricks, you'll learn the bleeding edge of what's working in email marketing today! Yours free when you purchase Offline Email Empire, today! Become A Guru On One Of The Most Powerful Marketing Tools Online! If you're not up to speed with modern email marketing, things like the difference between an autoresponder and a Marketing Automation Platform, you'll want to read this report! It's got everything you need to become competent both when using email marketing in your own business and when helping your clients! That's Over $400 Worth of Income Producing, Marketing Training...Yours FREE, If You Buy Offline Email Empire: NLP Version TODAY! Feel free to purchase Offline Email Empire: NLP Version today, risk free! If for any reason over the next seven days, you decide this isn’t for you, just let us know. We’ll happily refund all your money. No questions! No gimmicks! You Get My New Training, Software, And Over $400 Of Money Making Bonuses, Including My Advanced Email Marketing Webinar All For One Low Price! Here's Exactly What You're Getting Today! The honest answer is this. I don’t know how hard you work! This is the exact same system I use in my own business. Email marketing management is one of the main products that I sell local businesses. 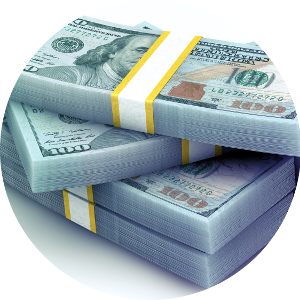 It’s a great way to build a recurring income. Once you get Offline Email Empire: NLP Version, the only thing stopping you is you! Email Genie: NLP Version is a WordPress plugin. You install it on an already existing WordPress site. (If you don’t know how to do that, let us know. We’ll do it for you at a nominal cost.) The plugin guides you as you write your promotional emails. If you can write a simple sentence, you can use the plugin to write an amazing promotional email! You’ll be selling email management. Basically, you’ll manage their lists and marketing to those lists. 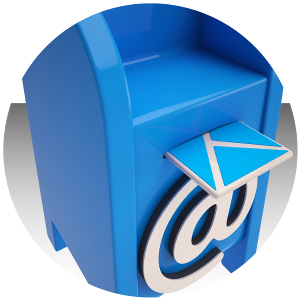 You’ll use our software to write email campaigns for your clients. And, you’ll work with clients to plan these campaigns. I go over everything in the training. What If I'm Not An Expert With Email Marketing? The training assumes you’re not! We start from ground zero and teach you everything you need to know to get up and running with this. Don’t worry. When you approach potential clients, you’ll have the confidence you need to make sales and create a real income! Honestly, I'm Insecure About Selling This. Is This Hard To Sell? Honestly, this product sells itself! Business owners and managers know they have a big issue with their email marketing. They just don’t have the expertise nor do they have the time to do anything about it. That’s where you come in! I Have a Job. How Much Time Per Week Do I Need to Do This? One of the beauties of this system is that you can do this very part time. It won’t take many, $500 per month clients for you to quit your job anyway, if that’s what you want. You can easily start this up part-time. I Don't Have any Technical Skills. Can I Still Do This? Absolutely! I designed this training for someone just like you! Just start at the first lesson and work your way through. When you’re done, you’ll have all the expertise you need to both sell this service and fulfill it. Do I Have to Sell Physically Near Me? Not at all! You can sell globally. One of my main ways of getting clients is done entirely online. Not necessary to live near the client at all! PS: My new software and training, Offline Email Empire: NLP Version gives you everything you need to set up a recurring income business selling email marketing services to local businesses. 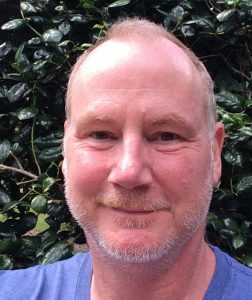 You get my completely new software that writes emails for you using advanced NLP (neuro-linguistic programming) techniques. You get my never before released, advanced training on funnel and email campaign construction. And, you get complete, newbie friendly training on how to find the right clients and land them! PPPS: It gets better! 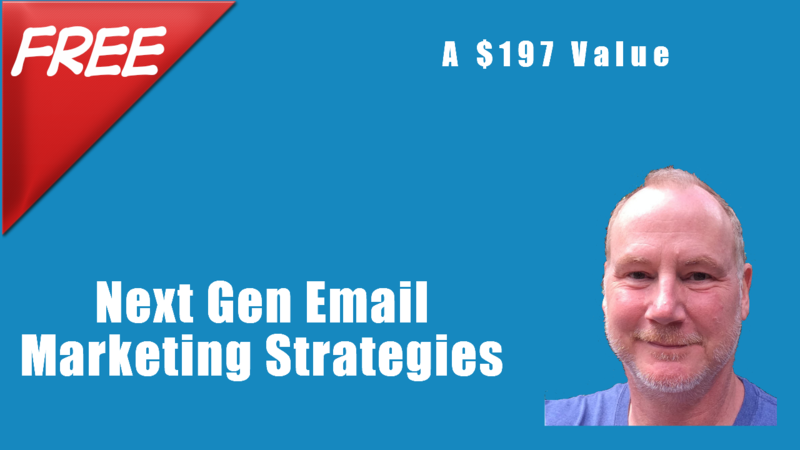 If you buy today, you’ll get automatically registered for my new webinar training, Next Gen Email Marketing Strategies. A lot of folks predicted the demise of email marketing with the rise of social media, text message marketing, and the like. Nothing could be further from the truth. Get on this amazing webinar and learn how you can rock email for both yourself and clients! PPPPS: Also, don’t forget the five other, cutting-edge, money making bonuses! All in all, you get over $2000 of bonuses, if you buy today! You can’t lose! Especially with my 7 day, no hassle, money back guarantee! Act now, because I also reserve the right to raise my prices at any time! PPPPPS: OTOs? There are two OTOs. You do NOT have to have either! The first one includes our own, custom made squeeze pages and marketing materials designed specifically for selling email marketing services to local businesses. You get everything you need to hit the ground running! And, if you desire, I'm offering one of my talked about affordable coaching packages as a second OTO. Both of these are priced so that anyone can afford them. Both are designed to catapult your success! But...you do not have to have either to make this thing work for you! Just being honest!